What’s Driving Up Your Grocery Bill? The Costs Explained. USA Today recently came out with a report about which grocery item costs have risen the most in the last ten years. The increases ranged from 26 percent to 92 percent during the period, and affected a wide variety of products – from shelf-stable to frozen items to fresh produce. The causes identified for the price increases are shortage, demand, and regulation, and each has an impact on your grocery bill. The most drastic price change in the shortage category included oils and fats, particularly peanut butter. Since 2008, the category has seen a 34.9% price increase, and coincides with peanut shortages throughout the U.S. The combination of smaller yields and consumer preferences has caused many families to reconsider buying peanut butter. According to an investigative report by NPR in 2011, peanut butter manufacturers were paying almost double what they were before the shortage. Farmers were trading in their peanut fields for cotton, and droughts that year had peanuts soaring to astronomical prices. 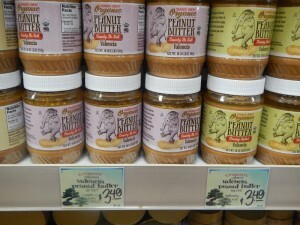 Trader Joe’s even pulled their private label peanut butter from shelves for a short time. On top of this, demand for the pantry staple rose sharply. Tiffany Arthur from the U.S. Department of Agriculture noted in the 2011 article that, “Peanut butter consumption…jumped by 10 percent since 2008. Usually it goes up just one or two percent in a regular year,” she said. The shift in preference was an economic one. Peanuts are an inexpensive source of protein, and the U.S. recession shifted consumer tastes towards shelf-stable peanut butter. Though farmers have recovered from the shortages since that time, peanut butter hasn’t returned to its pre-shortage price. Salt and food seasonings went up by 36 percent, marking a change in the way people are cooking at home. 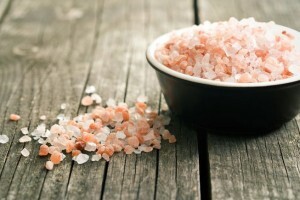 One of the most significant additions to shoppers’ kitchens is Himalayan salt, which has recently grown in popularity. Supermarket shelves today are filled with different brands of this gourmet pink salt. 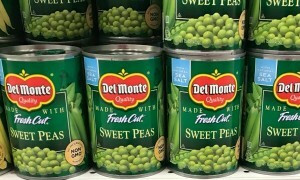 Canned vegetables have become a staple, partly due to the increase in food-borne illnesses and recalls. The latest Romaine lettuce scare, among other outbreaks, could be contributing to consumers buying more canned goods. Health-conscious shoppers are also buying and cooking more vegetables at home, and prices for canned green beans, corn, peas, and the like have gone up 26.9 percent as a result. Demand for seafood has put pressure on the fish farming industry, as seen by the 41.4 percent increase in shelf-stable seafood prices and 28.7 percent increase for frozen products. Poultry and beef shortages have also contributed to higher fish consumption. On top of this, new diets focusing on healthy fats and meat-centric meals have helped this trend along. Apart from supply and demand, government intervention has played a large part in the increased cost of goods. The number one increase over the last ten years was for cigarettes, nearly doubling their price in the United States. From 2007 to 2017, cigarettes became 92.2% more expensive, primarily due to federal taxes on tobacco products. 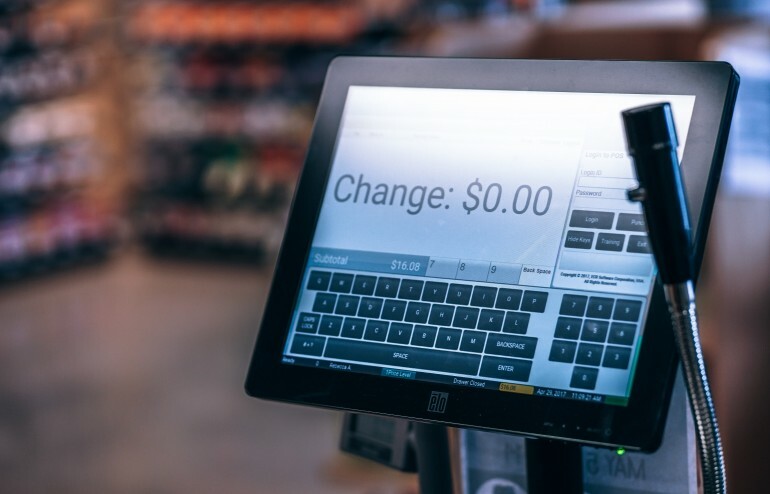 Research shows that a pack of cigarettes that, on average, sold for $4.91 in 2004 increased to $8.41 ten years later (24/7 Wall St.) The bulk of the cost is due to cigarette taxes like California’s, which raised the cigarette tax by 2 dollars per pack last year. We may see more tobacco taxes in the near future because of mounting health concerns. The Campaign for Tobacco-Free Kids, an advocacy group, claims that every 10 percent increase in cigarette prices could lead to as much as a 5 percent decline in cigarette smoking, a statistic that contributed to support for the 2017 California tax. Out of all the grocery items whose prices went up in the last ten years, cigarettes and tobacco products are the most politically charged. Regardless, the costs and taxes show no signs of slowing down. 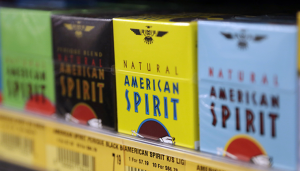 According to the U.S. Bureau of Labor Statistics, prices for cigarettes were 171.55% higher in 2018 versus 2000, resulting in a $8.58 difference in value. Though the cost of groceries has gone up at a higher rate than inflation, there is now a much greater variety of products to choose from. Organic foods have grown in popularity and specialty grocery stores are thriving in the current market. Apart from some items that have increased a dizzying amount such as cigarettes and prescription drugs, prices have remained relatively stable. In addition to all this, the private label trend in recent years has allowed for prices to remain at the level of inflation. For detailed information on private labels and similar categories, you can read our Q1 2018 Pricing Report here. The Aldi Effect: Are Walmart prices higher in locations where there is no Aldi store?